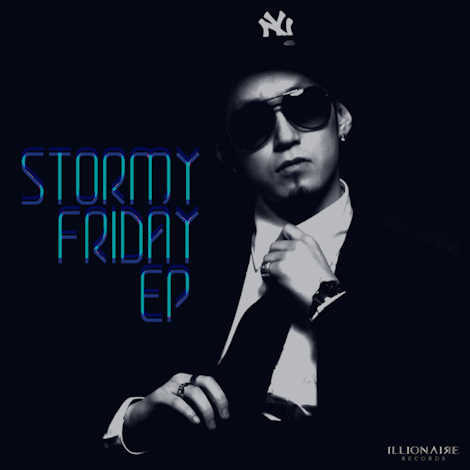 The Quiett‘s new album ‘Stormy Friday EP‘ is now available for free online via Mediafire (download link below). The album features artists Dok2, Jerry.K, and Fana. This entry was posted in Album Release, Free Music and tagged Fana, ILLIONAIRE RECORDS, Jay Park, Jerry.K, Stormy Friday EP, The Quiett. Bookmark the permalink.